The most common question that is asked about smartwatches is how long are the battery lives. That question is quite difficult to answer as it really depends on what you’re planning on doing with your smartwatch. The battery life on each smartwatch totally depends on the quality of the watch and what is done with it. Also, are you going be using it as a smartphone with a sim card, Bluetooth tethering or simply as a watch or fitness tracker? All these factors will determine the battery life on each unit. Zeblaze Thor dropped only 10% battery life which translates to around 5 hours of on-screen time. I4 Air dropped dropped 25%. We were very impressed that the Ticwatch 2 only used 3%, this is a very good result. This shows how times have changed and battery technology has improved. In this test we let the watches run for a 10 minutes while having a game running on it. Tickwatch 2 had still used the least amount of time ending on an impressive 95%. The watch had run for a 30-minute screen test and a 10-minute game test and only dropped 5%. Lemfo Les1 dropped another 15% in the 10-minute test. Zeblaze Thor dropped another 15%. Microwear H1 dropped a whopping 21%. So far the overall leader is the Ticwatch losing only 5% and the Microwear H1 falling behind losing 43% after 40 minutes of use. Anything above 70% so far is considered very good. So as you can see the Tickwatch did very well. The Lemfo struggled after the 3 minute Youtube video by dropping a massive 13% in 3 minutes. The microwave H2 has a 400 milliamp battery and had done better than the DM98 which has a 900 milliamp battery. These tests will give you a good idea of what to expect in terms of battery life. If you’re thinking of using one of these smartwatches as a standalone phone with a SIM card you can still use this as a guide. The Tickwatch 2 does not play games or YouTube but I still included it in these tests as it is one of my favorite. The screen always stayed on, you can connect via Bluetooth or you can take phone calls. You can also receive text notifications yet the battery life lasts a very long time. The package contains the ABS fit paste GPS running watch, the USB charging cable as well as the base and a QuickStart guide. The watch also comeS with a one year warranty. The watch does work with the iPhone 4s or late, it also works with Android 4.4 or above. The instruction manual is very easy to understand and follow. The watch comes with a base that is used to charge it and on the back of the watch, there are heart rate monitor sensors and a charger port. The glass is Corning Gorilla Glass, 320 by 300 pixels and an 11.3-inch screen. The battery comes in only at 280 milliamps but it definitely runs hour after hour without going flat. The battery life can last between 5-7 days, that is really GREAT battery life for a smartwatch. And probably one of the best available at the moment. The strap is nice and comfortable and really flexible. The bezel is also not too thick and the rubber quality is really good. The whole strap just feels like great quality. I can really say that I can literally wear this watch all day long and not want to take it off. The strap sizes can also be adjusted to fit a big or small arm. 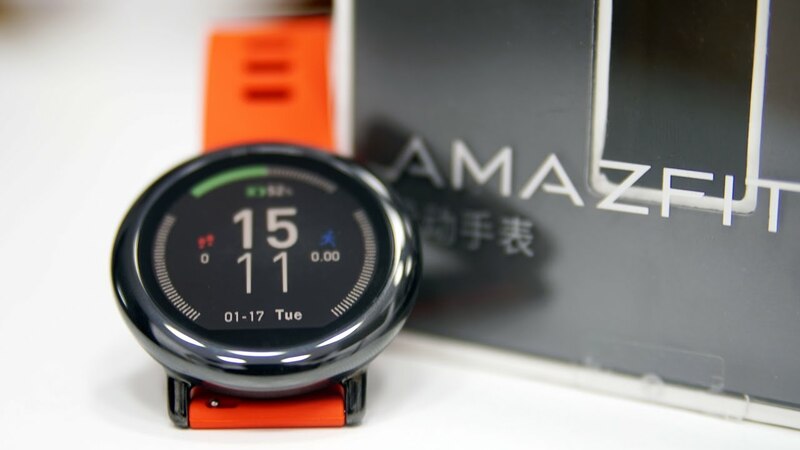 Simply search for the app on Play Store under Amazfit Watch, the setup and pairing process is very easy. On the app you can check all the information from the watch like your steps, calories burnt and everything else. An amazing watch for lasting battery life. This watch also has a tracker and heart rate monitor. 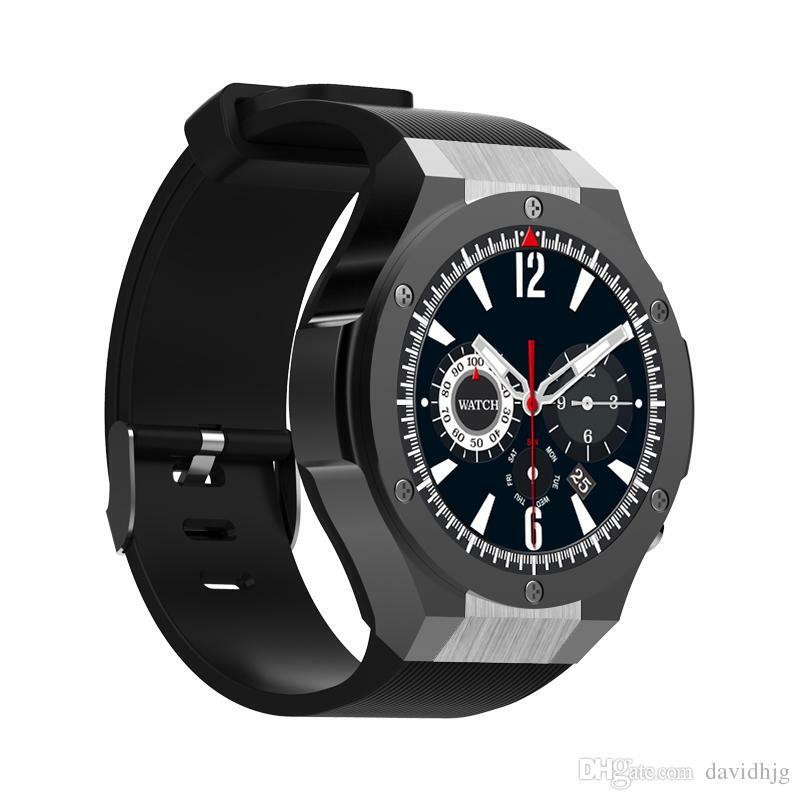 It is really cool that this watch is fully compatible with the Android iOS and Windows Phone. You are able to customize the watch by choosing between different options of color and bands when purchasing it. The packaging comes in a really nice box, you get that impression of quality before you even open it up. The SmartWatch is really great quality, the whole face and back are made out of metal. Even hitting it against other objects do not show any damage. The watch is also water resistant up to 5 atmospheres so basically, it can resist water pressure over 500 kilos Pascal’s or 5 times the pressure of Earth’s atmosphere. This translate to just over 40 meters of theoretical water resistance. Full suite of customizable watch faces, data streams, and apps. Including data streams like weather, date, time zone, social media insights (Facebook, Instagram, Twitter) or smart apps like remote music and camera control, news, Nest, Uber or Evernote. 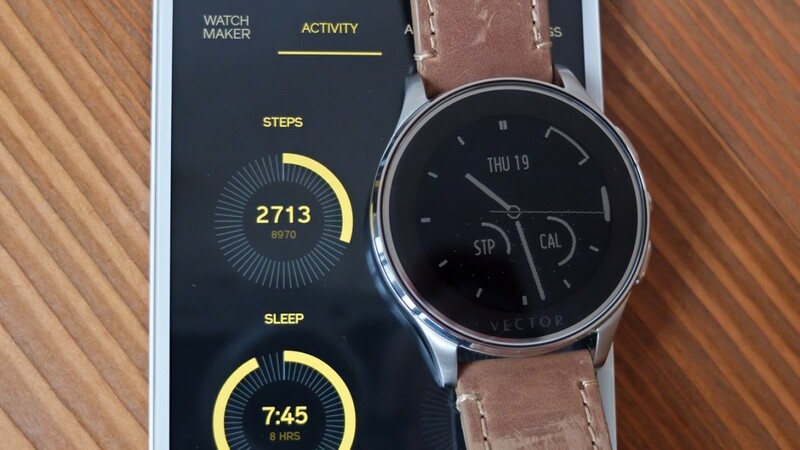 Activity, calorie, distance, and sleep tracking & reports; integration with Google Fit & Apple Health kit; collects GPS real-time data from your phone: speed, pace, and altitude.